We want to be the market leader in the Food and Beverage (F&B) industry. 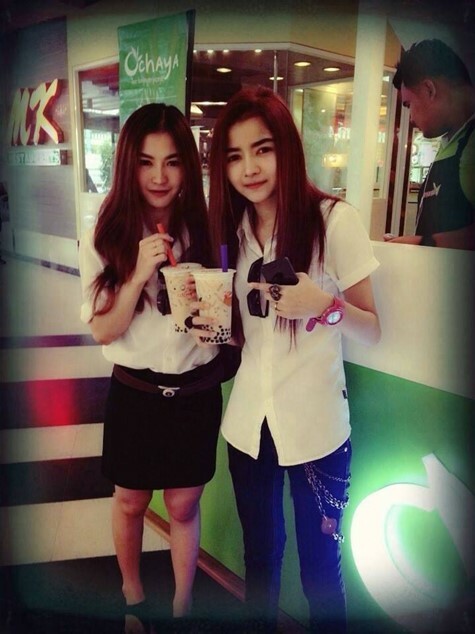 Our brands represent innovation, creativity, trendy, quality, healthy and friendliness. The formula of “fresh . healthy . 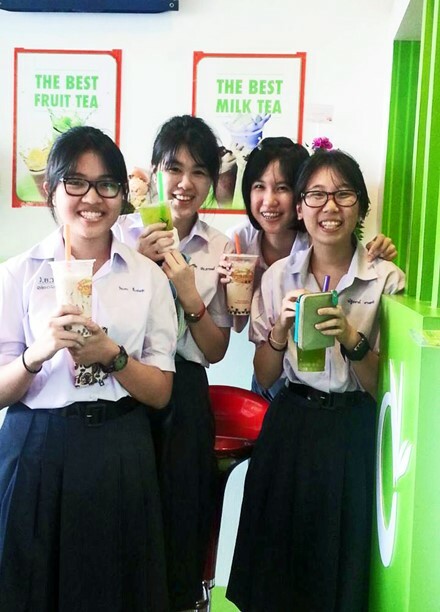 for everyone” works very well with overwhelming support from our customers, especially office workers and students. The response is so good that customers start asking for franchising license to start their own shops. 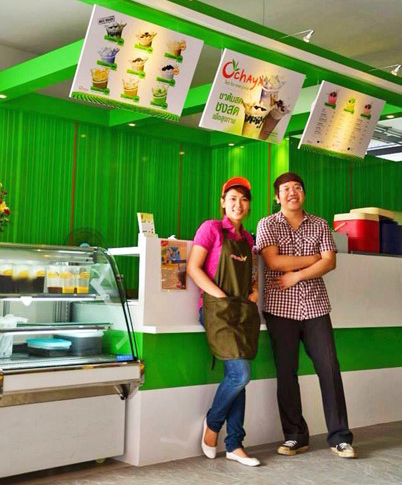 In 2009, Ochaya Group started franchise business and has grown to 13 branches on the same year. It continues to grow till today with over 350 branches and still counting. 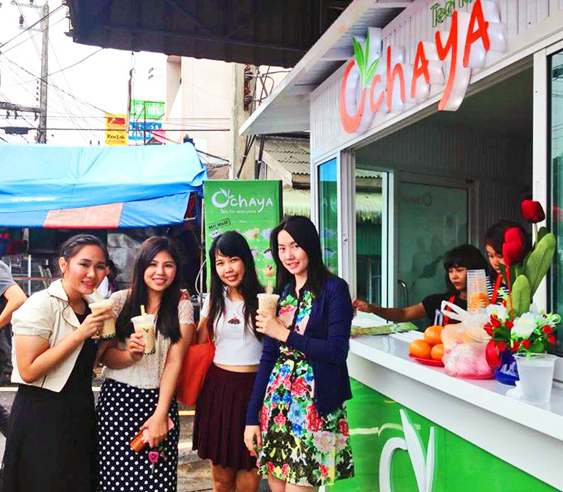 With the success story of Ochaya brand, we have expanded more brands like RamenBoy which offers Japanese Ramen, OkeCha which offers Ready-to-drink tea and also Thai-Yi-Ping (泰一品) which offers Taiwanese bubble tea with Thai cultures. 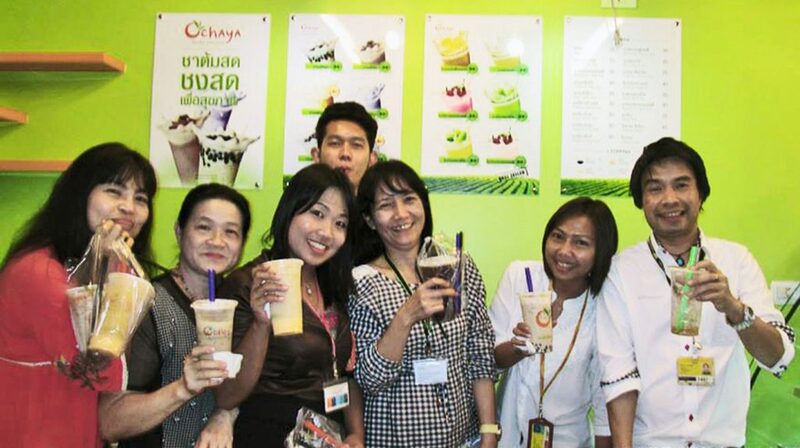 Ochaya brand has become a trendy and healthy drink among our customers, especially office workers who are conscious about health and also the delicious taste. As such, our outlets have grown exponentially to 94.